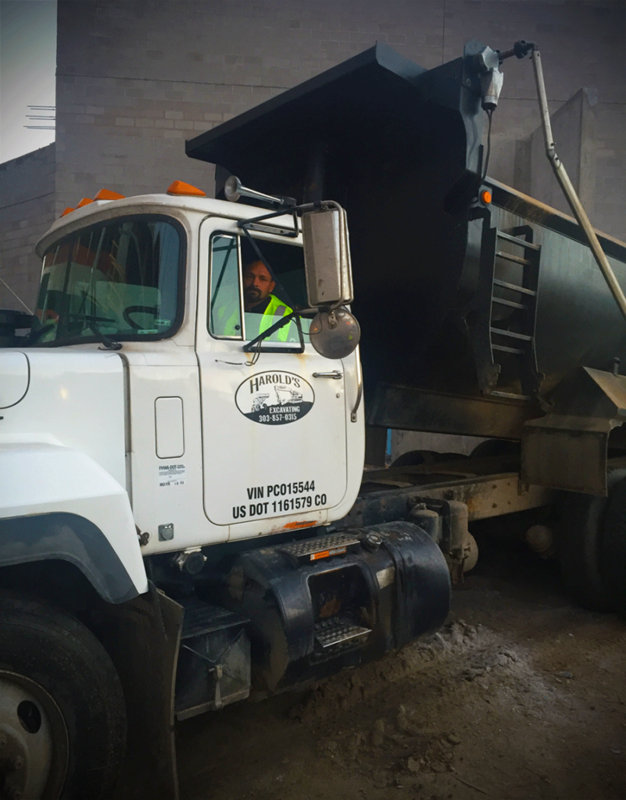 Because every project requires more than what's on-site, we service in-house transportation of our fleet and material. 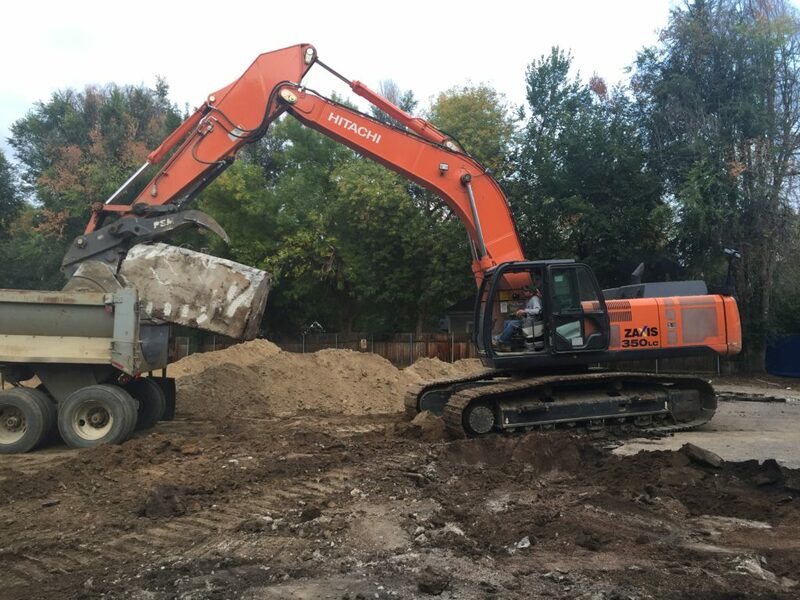 From commercial to residential, we understand how important budget and efficiency is. 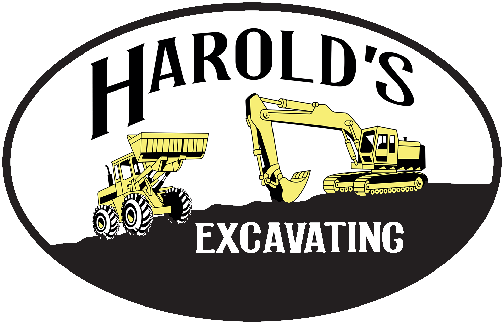 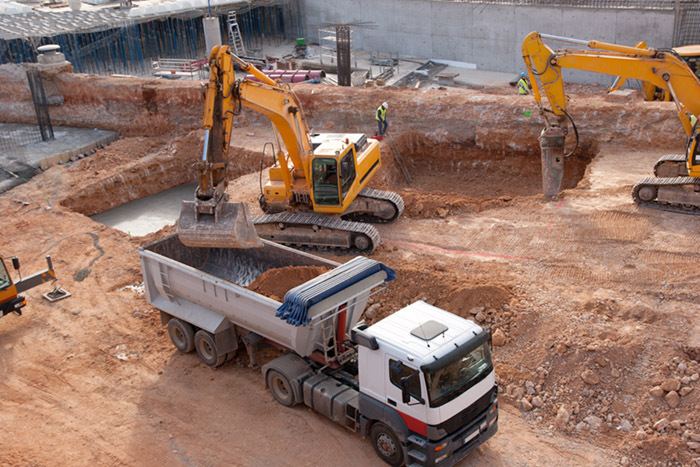 With Harold's Excavating, our in-house trucking minimizes any impact to project efficiency.